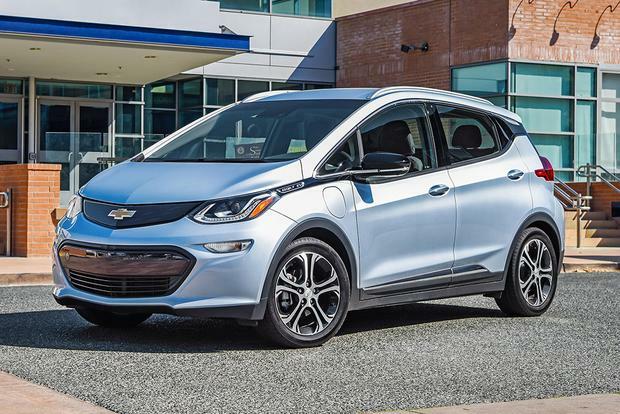 With its cute look and advanced technology, the all-electric 2019 Chevrolet Bolt is the future of transportation. This most American of car companies is more competitive than ever with appealing SUVs, sedans, trucks, sports cars and EVs. The 2018 Chevrolet Bolt EV offers impressive range, lots of cool features and, after federal tax credits, a very affordable price. If you've been thinking about buying a Chevy Bolt, you may want to act fast. Extreme hot and cold temperatures reduce the range of electric vehicles, according to AAA. 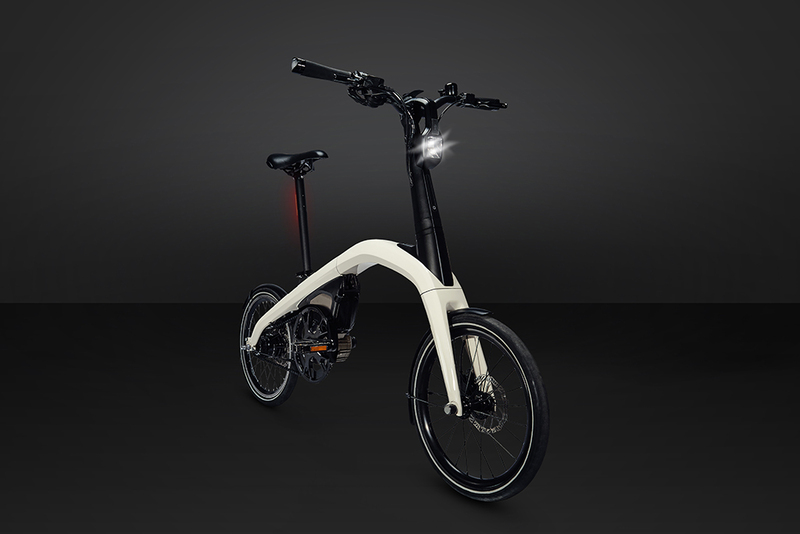 As electric bicycles continue to grow in popularity as alternatives to car ownership for urban transportation, General Motors is the latest brand to get in on the trend with an electric bicycle company of its own. GM is committed to an all-electric future, and part of that commitment is branching out into mobility that includes more than just cars. GM's new electric bicycles will be marketed under a new brand, but there's just one problem -- the brand doesn't have a name, yet. That's where you come in. GM is challenging the future customers of its eBikes to come up with a brand name for them with the winner receiving $10,000. Nine runner-up entries will be awarded $1,000 each. As for the bikes themselves, it looks like the new brand will start with two models: one compact bicycle and a folding one. We don't know much about them at this time other than what they look like and that they'll be electric. "As an avid cyclist and urban commuter, I know how great it feels to get where I'm going easily and to show up sweat-free," said Hannah Parish, director of General Motors Urban Mobility Solutions in a press release. "We blended electrification engineering know-how, design talents and automotive-grade testing with great minds from the bike industry to create our eBikes. Now we want to expand our thinking beyond the company walls and hear from people who like to move and have rad ideas." The naming contest runs between now and November 26 and you can enter your submission at www.ebikebrandchallenge.com. GM is looking for a name for its electric bicycle brand that is "simple, smart and bold" and wants it to be "understood around the world."